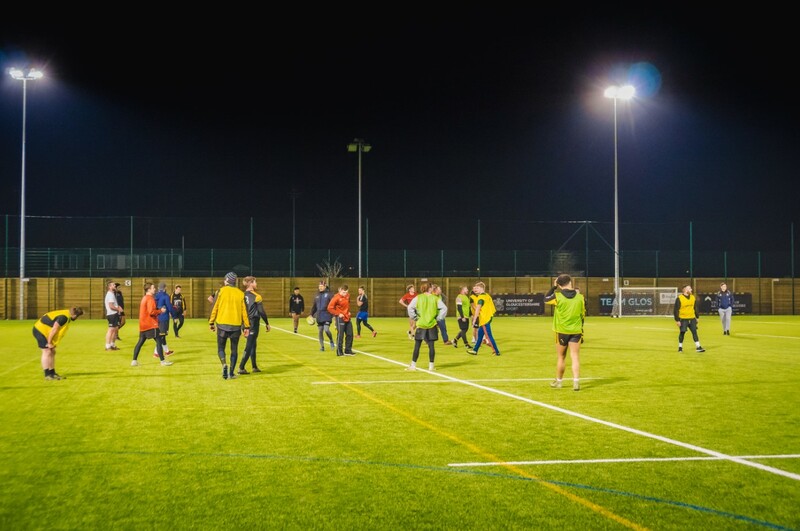 Our 2 floodlit 3G all weather pitches can be used all year round for Football and Rugby. Please note: Rugby can only be played on pitch 1 due the full body tackling in the sport. Extra padding in the turf provides more support when someone falls to the ground. 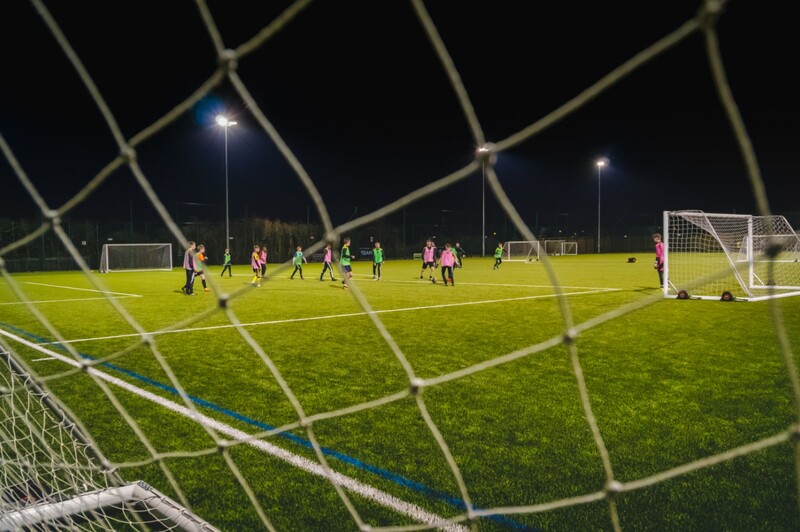 Metal studded footwear is not allowed on any of our artificial turf pitches (trainers, astro turf boots and moulded studs are allowed). 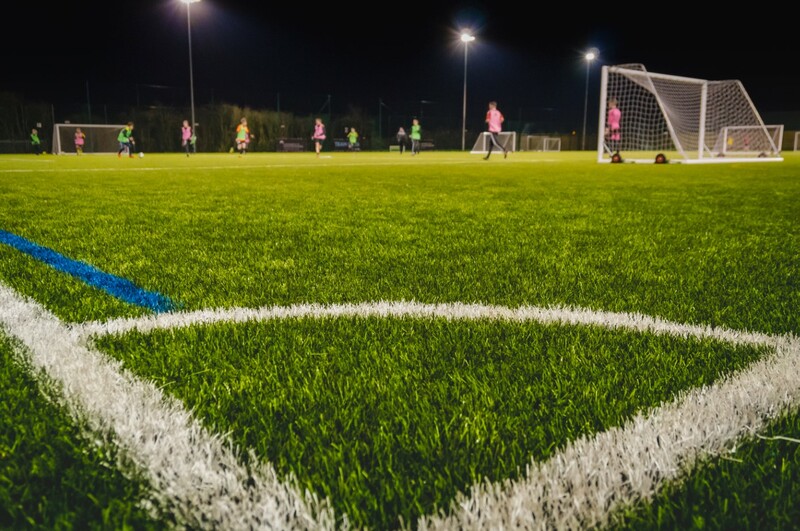 The floodlit astro offers a top of range surface ideal for Hockey training or matches and can also be used for football training. 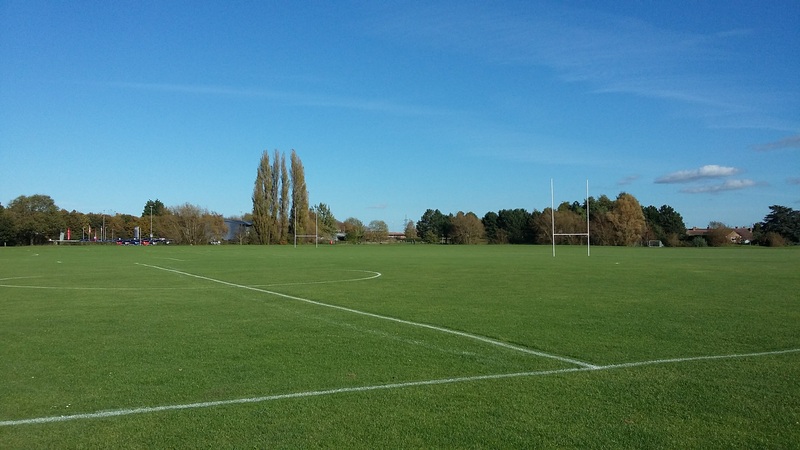 Our 2 football pitches and 1 rugby pitch is perfect for matches and training. Please note these pitches are not flood lit. Peak and off peak prices apply. Please call 01452 396969 for further details.